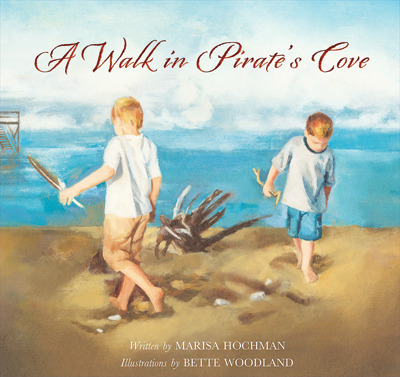 A Walk in Pirate’s Cove is the story of three young children at play on a summer’s day. They spend part of their time at the beach collecting sea glass, stones, shells and other little treasures that they come across during their explorations. The lyrical text and the softly coloured oil paintings combine to make a picture book that is filled with sparkle and light. 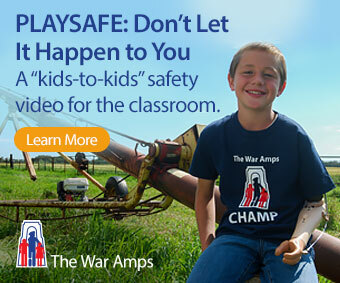 Classroom Connections: Many young children can make connections to summertime adventures at the beach and that would be a good starting point for introducing this book to a class. Visualization activities might also arise from several passages of text such as: “Scarce wishing stones and skipping stones, Into our sack will fall, Alien stones with secret codes, Smooth pebbles, large and small.” I would recommend A Walk in Pirate’s Cove to be used as support for a beach study or to highlight Oceans Day with early primary grades.